Kedleston Windows offer the complete Residence Window Collection for full supply and fit throughout Derby and the surrounding Derbyshire areas. 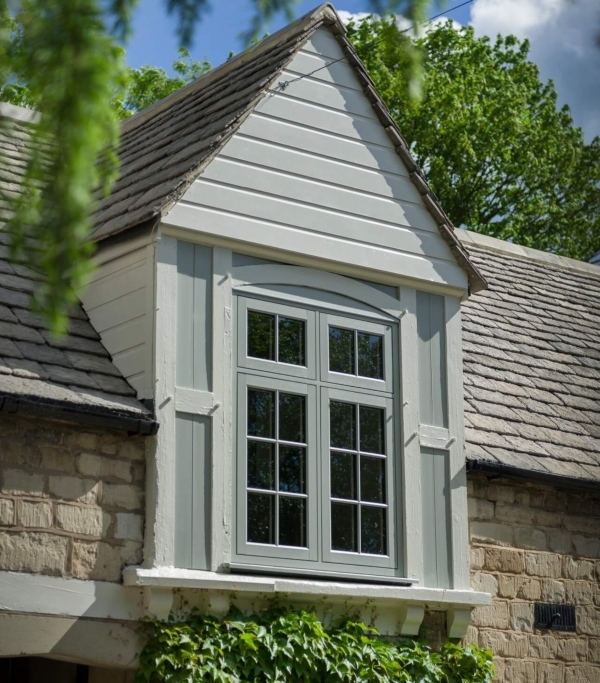 Luxurious and high end, these authentic replica timber windows are designed to complement the existing aesthetics of your property whilst vastly improving the overall energy performance and security. Essentially, the Residence Collection is designed to offer amongst the highest level of home security and energy efficiency that any double glazing can offer. By far the most popular option in residence collection is the R9 window. Designed to replicate the charming appearance of traditional 19th century timber, resulting in a classic and genuine finish. Our team of home improvement experts have been in the industry since 1996, highlighting us as one of the most established and premium home improvement experts in and around Derby. Reputation is everything, so our team have committed ourselves to associate Kedleston Windows with recognised household names. Such as FENSA, Secured By Design, CERTASS and Derbyshire Trusted Traders. For those looking for a slightly more contemporary appearance, the Residence 2 window would be the perfect option. Quite literally a bolder choice of window shows off a deep square edge inside your home. The R2 window benefits from a completely symmetrical appearance and design, which helps to complement the squared, contemporary appearance. Benefiting from a leading nine chambered design and additional smart features, Residence 2 windows are virtually maintenance free and available in an extensive range of colours and finishes. Developed to inspire you, Residence 7 windows will help you create your dream home. Finished with grace and acute diligence to detail, the Residence 7 window outperforms most alternative window systems on the current market. Our Residence 7 window is stunning inside and out. Residence 7 windows are available in a range of virtually maintenance free finishes in regards to style and colours. Balancing the transition between your home and your new double glazing. The Residence Collection is the very meaning of elegance. A definite modern classic, bringing subtle flair to your Derbyshire home. The unique all glass sightlines bring maximum light and perfect symmetry. Our luxury Residence 9 windows from Sternfenster are high-end timber effect uPVC windows, designed to perfectly replicate traditional flush sash hardwood windows. Their authentic and stunning design appeals to any homeowner who is looking for a replacement window in a period property or a home based in a conservation area. The Residence 9 window system can also be incorporated into Orangeries and Garden Rooms, as well as being available in attractive French and Residential Doors. Residence 9 is the new window system created to replicate the 19th Century Flush Sash Timber Window. Top of the range timber effects are combined with a traditional colour palette, finishes and accessories, meaning that these windows are almost indistinguishable from natural timber. The R9 window provides a period appearance without the high maintenance upkeep and costs usually associated with wooden windows. They offer all the contemporary benefits of uPVC windows, including ease of maintenance, cleaning and energy efficiency. 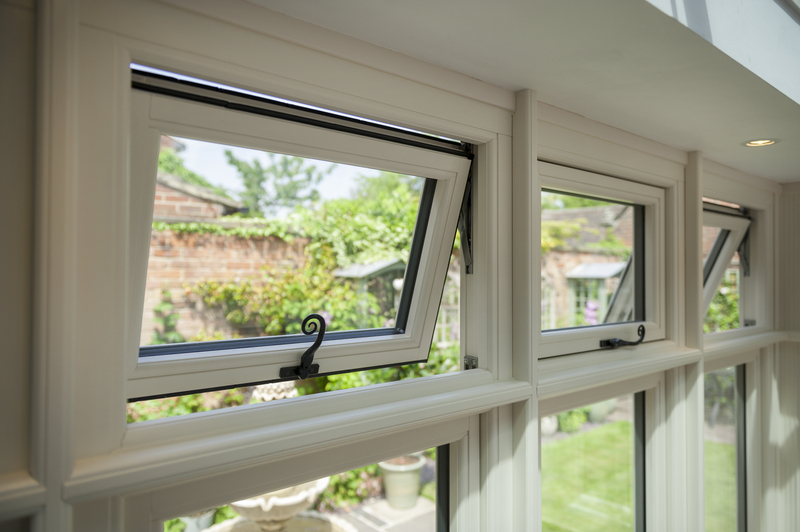 Kedleston Windows offer Residence 9, Residence 7 and Residence 2 double glazing window systems for complete supply and fit throughout Derby and the surrounding Derbyshire areas. Below you will find an overview of each of the three window systems from the Residence Collection. If you would like further information on any of our Residential Collection Windows, please do not hesitate to get in touch with our team. These double glazed windows are available in a range of shades and colours to suit all design styles and architectural tastes. Bringing greater personality and characteristics to your Derby home. Regardless of whether you are the owner of a modern, period, conservation, listed or heritage home. Kedleston Windows can offer double glazing from the Residence Collection to suit the property. The variety of options in regards to style, colour, hardware options and glazing are substantial. If you would like a free quote for any of our Resident Collection windows, please get in touch with one of our experienced team members. We are happy to answer any questions you may have and provide you with a free quote if you wish.